It is no wonder that the popularity of South East Asian charters is growing year on year. The region offers unique and exotic experiences with its extensive tropical coastlines, amazing beaches, wealth of marine life, superb cuisine and fascinating cultures. 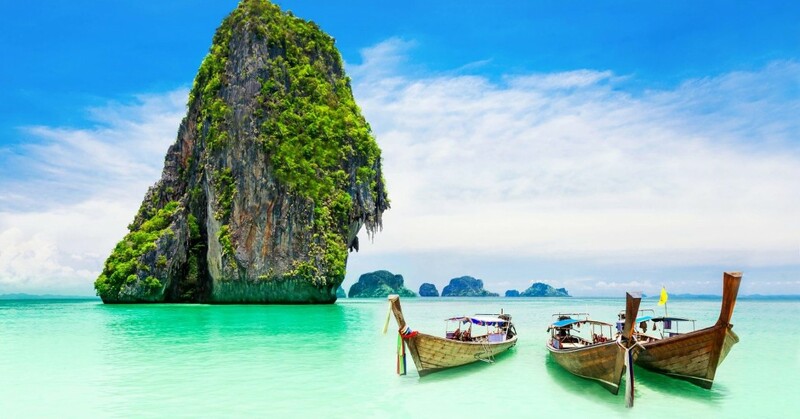 Friendly, fun-loving and cultured, Thailand radiates a golden warmth, from its glittering temples and tropical beaches to the ever-present Thai smile. 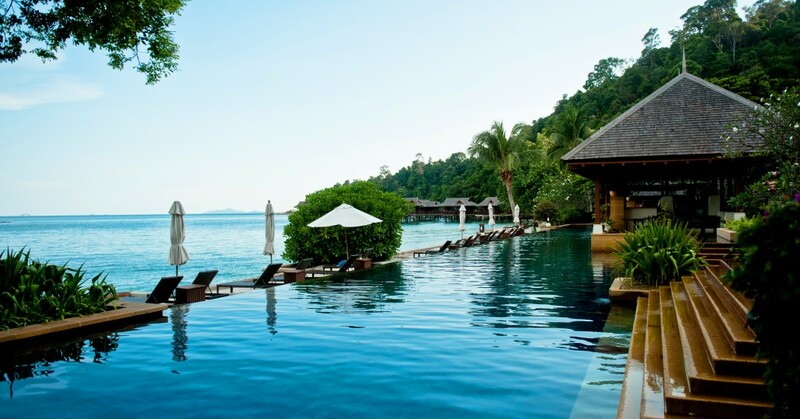 Plunge into Thailand's clear waters to discover rich marine life below the surface, kick back on one of the perfect islands, discover ancient cultures and amazing cuisine, from bustling Bangkok to the peace and quiet of the northern hills and Chiang Mai. 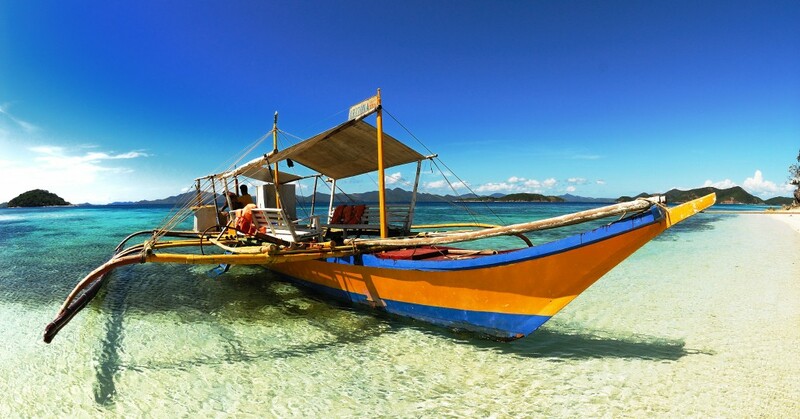 The second-largest archipelago in the world made up of more than 7,000 islands, the Philippines are defined by the emerald rice fields, teeming cities, smouldering volcanoes and bug-eyed tarsiers. Not to mention the tropical beaches, wild rainforests, rugged mountains, ancient tribal villages and world-class diving. 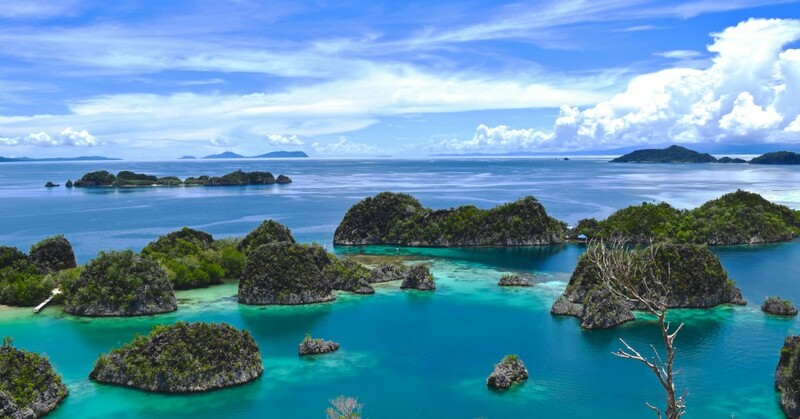 With over 13,000 islands, Indonesia is a uniquely special charter destination. From the cool white sands and dramatic volcanoes of Bali to the vibrant capital city of Jakarta and untouched lands of Sumatra, Indonesia has something for everyone. It is also home to a rare array of indigenous animals, including the Komodo dragon! Traveling in Malaysia provides opportunities to sample a remarkable mix of Malay, Chinese, Indian and indigenous cultures all in one place. Kuala Lumpur is the metropolitan heart of this cultural melting pot where you find exotic cuisine, fun festivals, local music and fascinating traditions from many different ethnic groups—all in one place!